Welcome back, in this photograph blog entry, I will be in the Mitsinjo Forest Reserve (Analamazaotra Forest Station) and the Parc a Orchidees (Orchid Park) for a night hike (which would have been the first time I entered the forest at night! 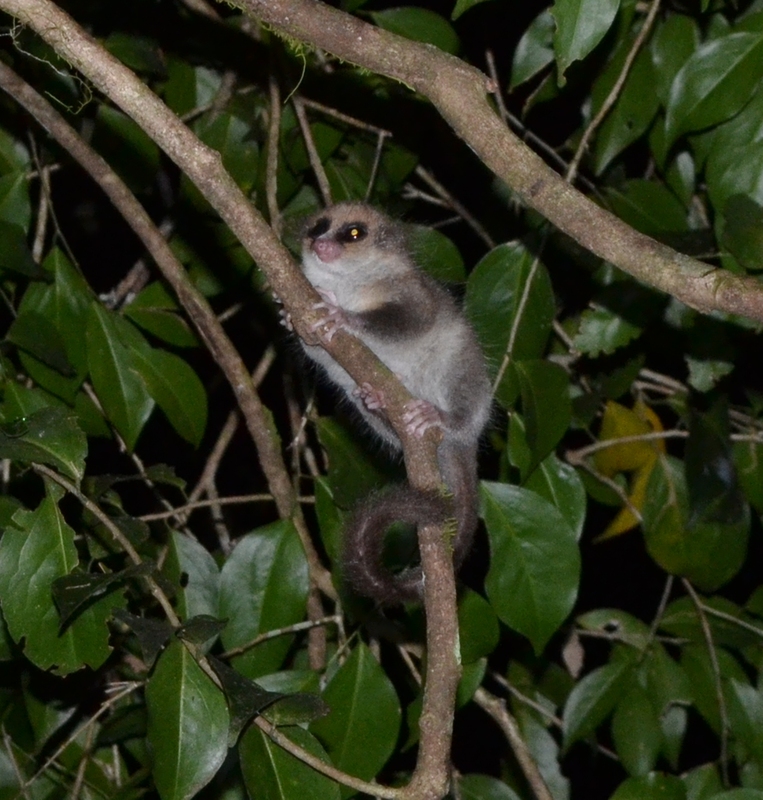 I came across a great amount for my first night of hiking in the rainforest and some of these species such as the Lowland Streaked Tenrec (Hemicentetes semispinosus) and the Short-horned Elephant Chameleon (Calumma brevicorne) I was simply dying to see after reading about them and working with them for so long! 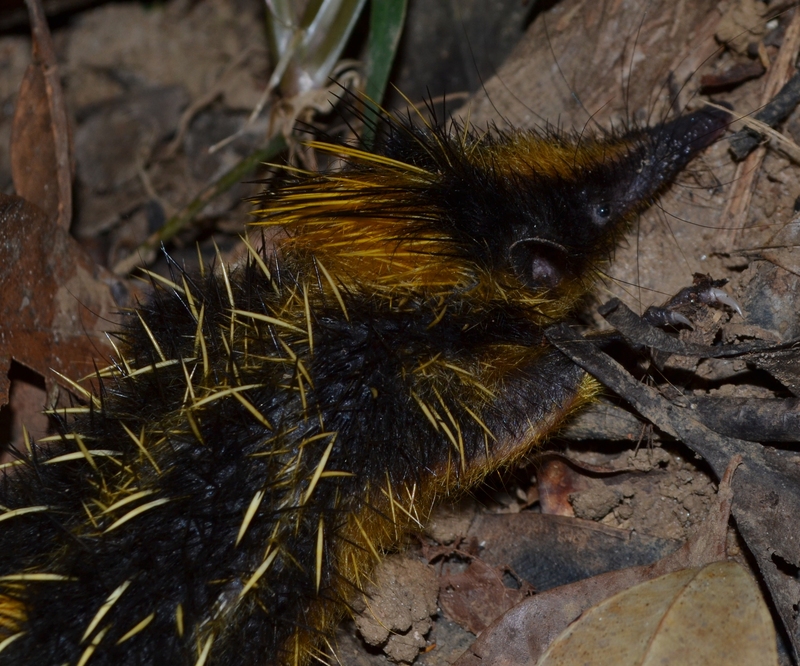 Lowland Streaked Tenrec (Hemicentetes semispinosus) male specimen. © 2015 – Joshua Ralph – All Rights Reserved. 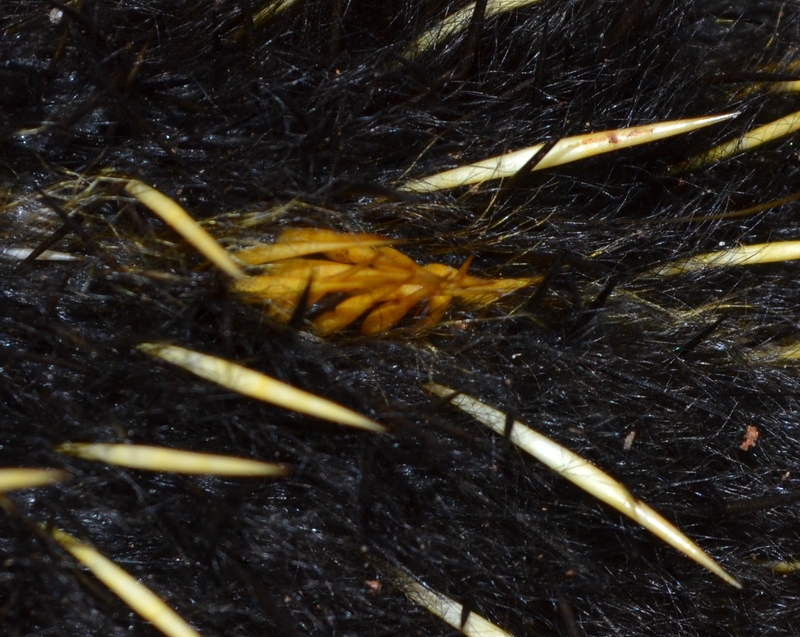 These yellow quils are the Tenrecs main method of communication, using what is known as ‘Stridulation’ where they will rub them together to create a sound that can be hear by other specimens. © 2015 – Joshua Ralph – All Rights Reserved. 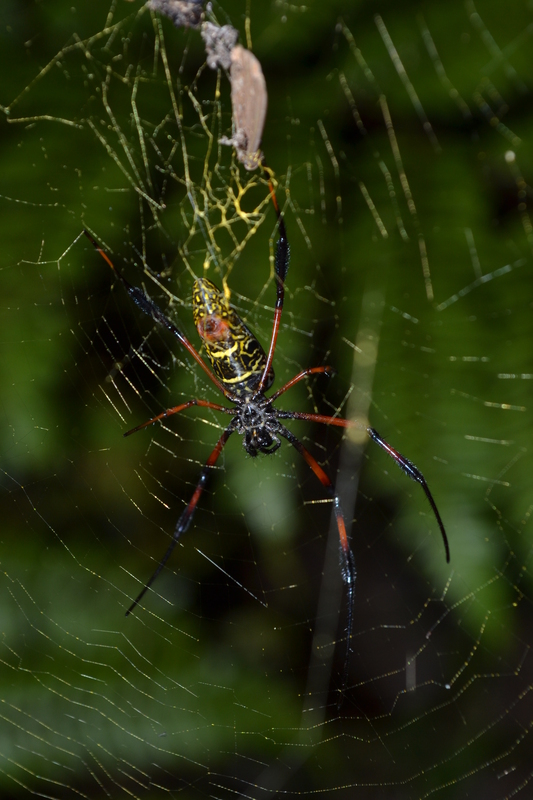 Malagasy Golden Orb Weaver (Nephila inaurata madagascariensis) specimen. © 2015 – Joshua Ralph – All Rights Reserved. 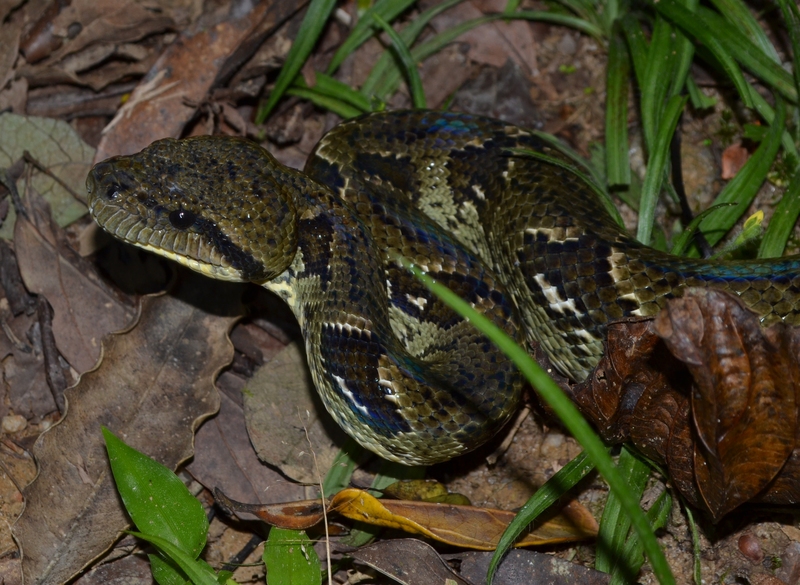 Madagascan Tree Boa (Sanzinia madagascariensis) adult specimen. © 2015 – Joshua Ralph – All Rights Reserved. 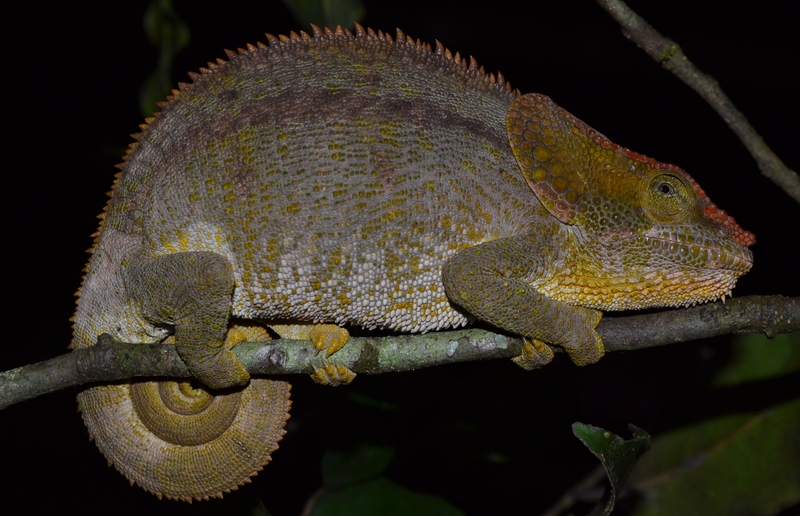 Perinet Stripped Chameleon (Calumma gastrotaenia) female full of eggs. © 2015 – Joshua Ralph – All Rights Reserved. 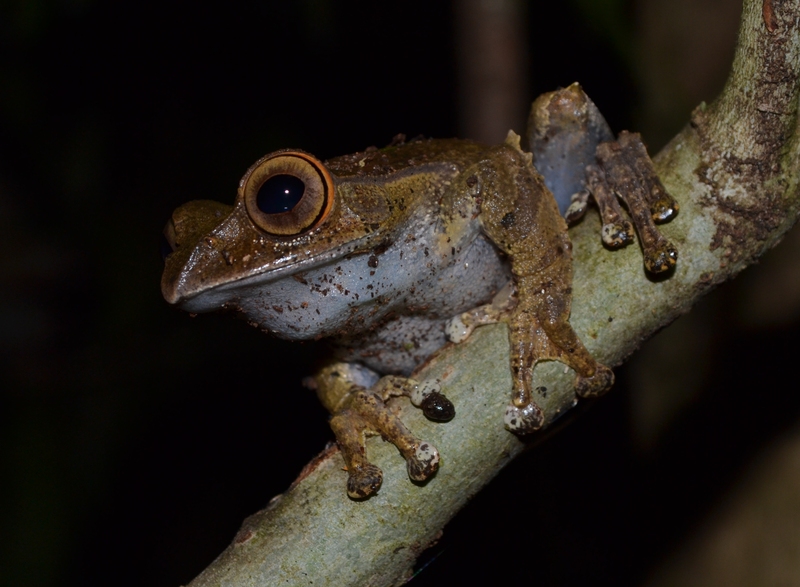 Perinet Stripped Chameleon (Calumma gastrotaenia) female. © 2015 – Joshua Ralph – All Rights Reserved. 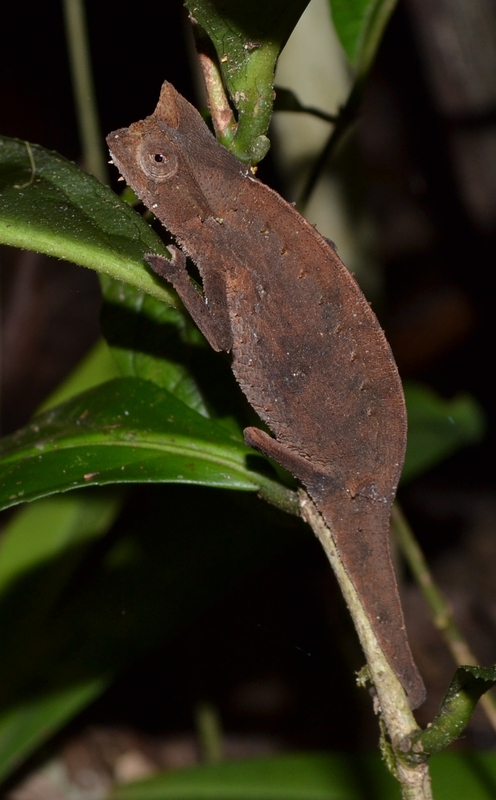 Pygmy Leaf Chameleon (Brookesia superciliaris) female specimen, the male is slightly further up the small tree. © 2015 – Joshua Ralph – All Rights Reserved. 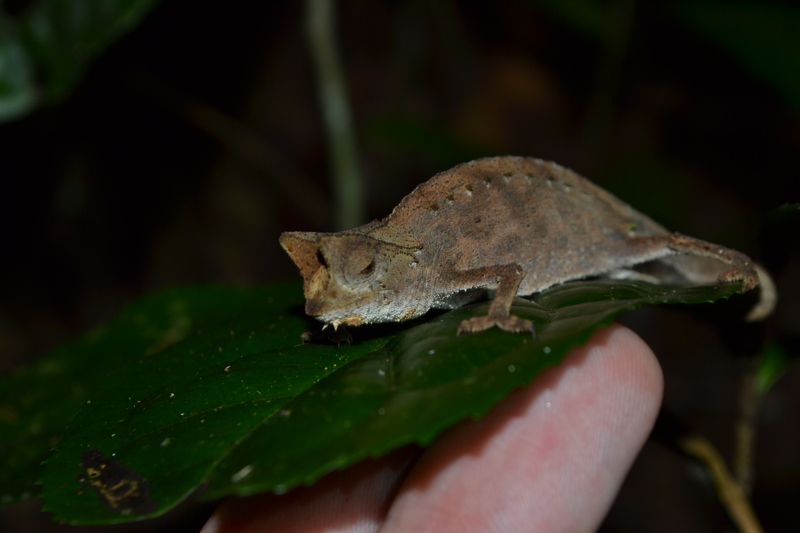 Pygmy Leaf Chameleon (Brookesia superciliaris) male specimen. © 2015 – Joshua Ralph – All Rights Reserved. 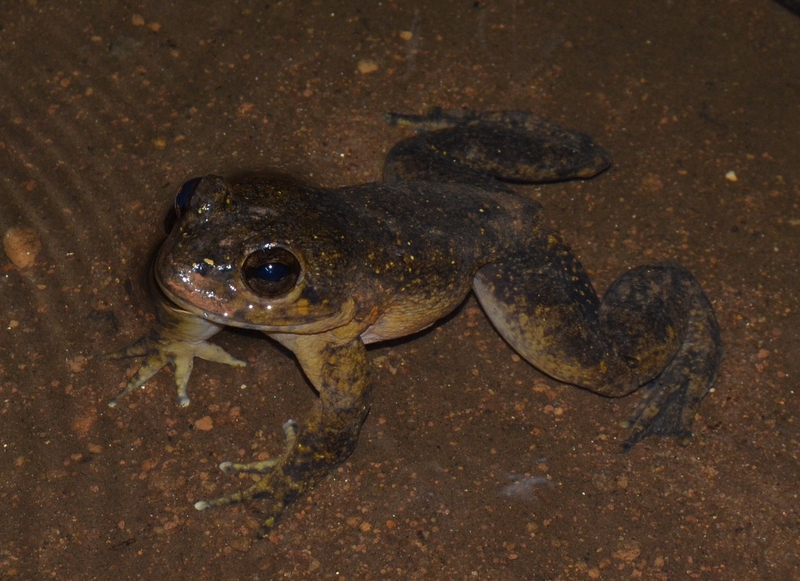 Grandidier’s Giant Frog (Mantidactylus grandidieri) male specimen that we watched calling prior to this photograph. © 2015 – Joshua Ralph – All Rights Reserved. 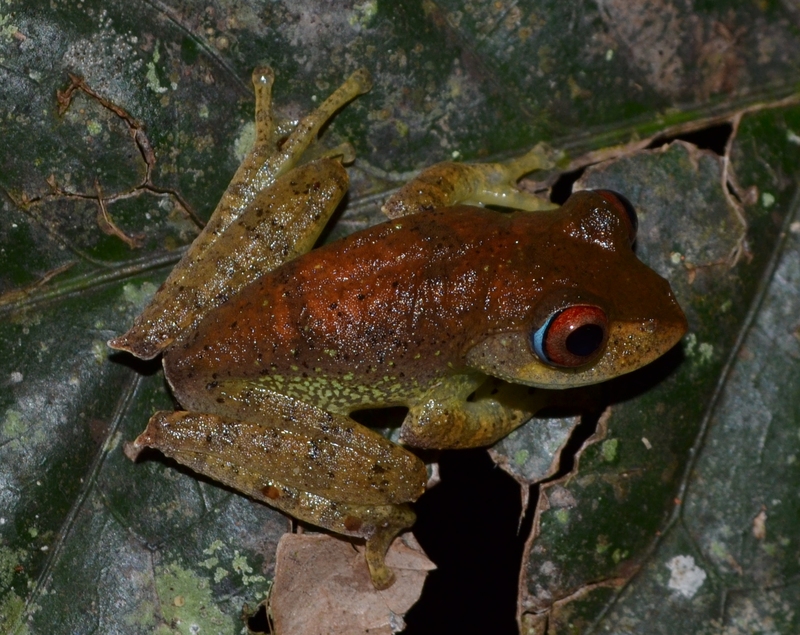 Böhmei’s Bright-eyed Frog (Boophis boehmei) male specimen, on his calling platform. © 2015 – Joshua Ralph – All Rights Reserved. 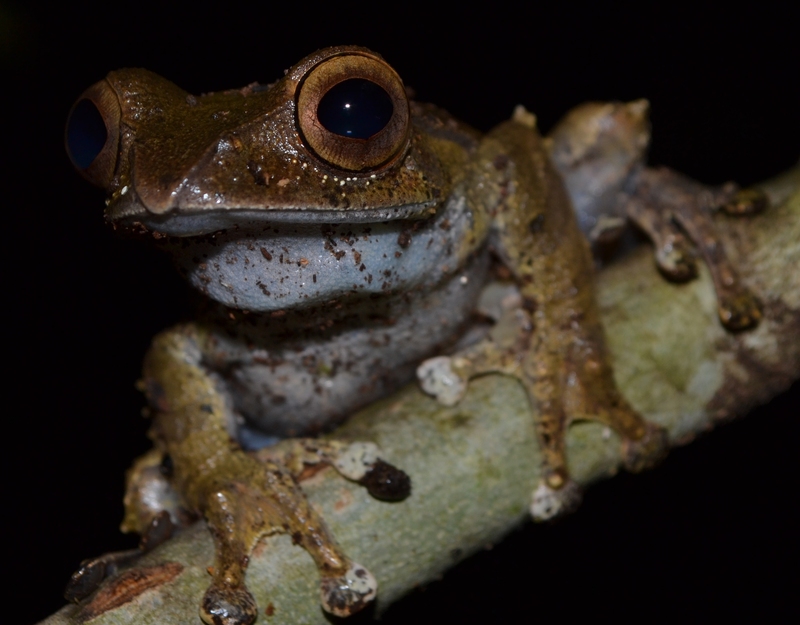 Madagascan Bright-eyed Frog (Boophis madagascariensis) male specimen. © 2015 – Joshua Ralph – All Rights Reserved. 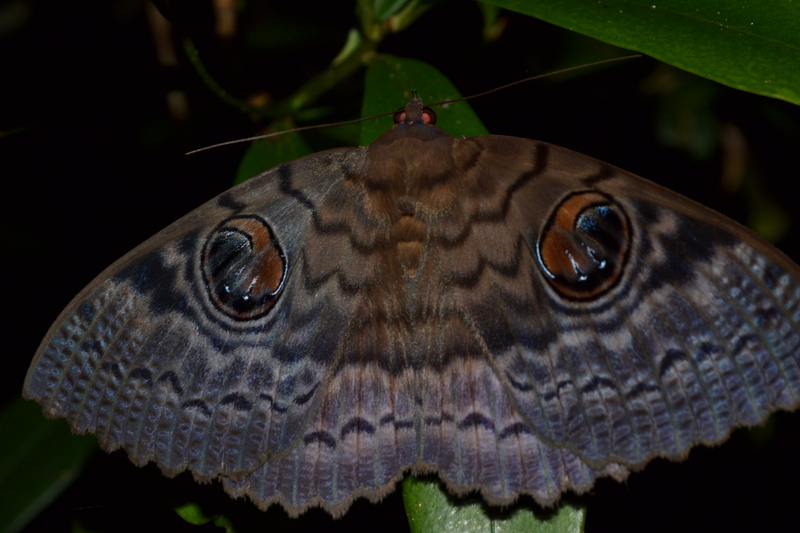 Unknown Butterfly species, a very common occurance with a lot of Madagascar’s Arthropoda. © 2015 – Joshua Ralph – All Rights Reserved. 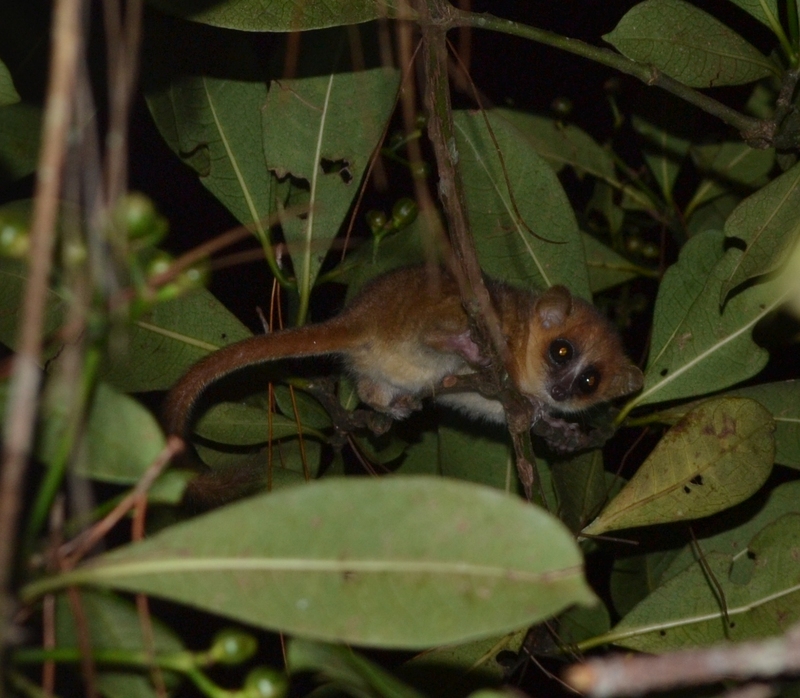 Hairy-eared Mouse Lemur (Allocebus trichotis) emerging from its nest, a rare sight to see in the wild. © 2015 – Joshua Ralph – All Rights Reserved. 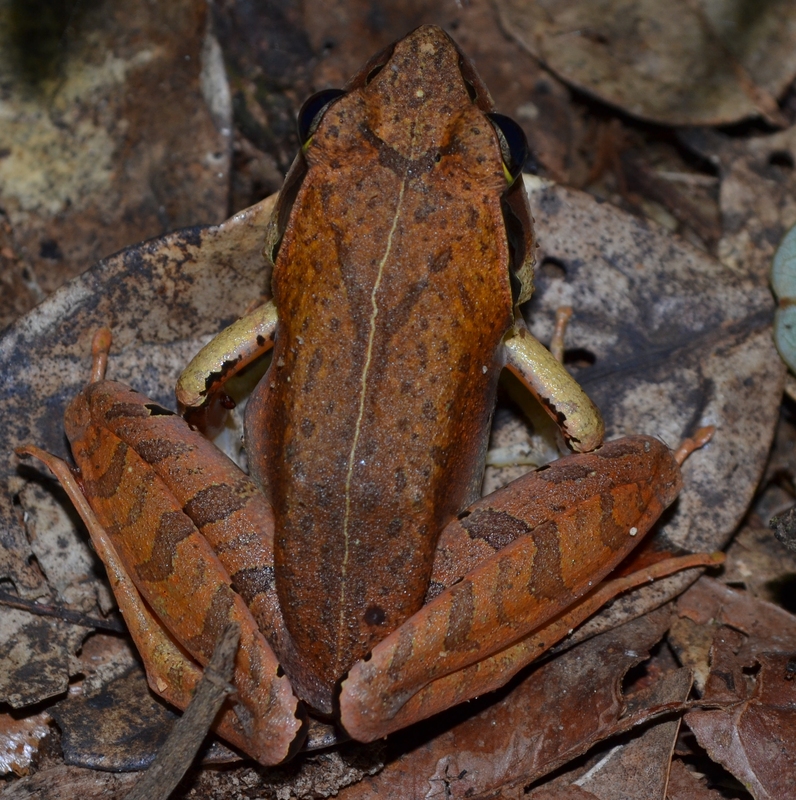 Madagascan Canary Frog (Aglyptodactylus madagascariensis) female specimen. © 2015 – Joshua Ralph – All Rights Reserved. 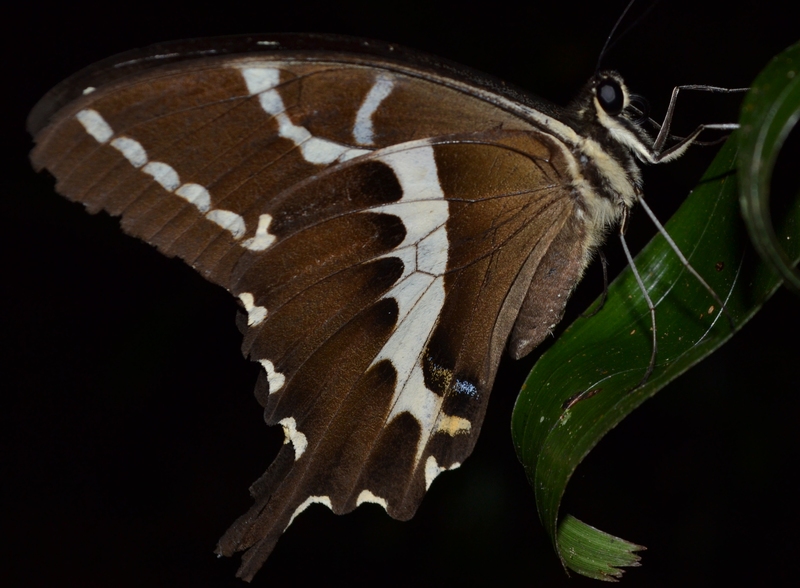 Unknown Butterfly species, a little pattern forming isn’t there? © 2015 – Joshua Ralph – All Rights Reserved. 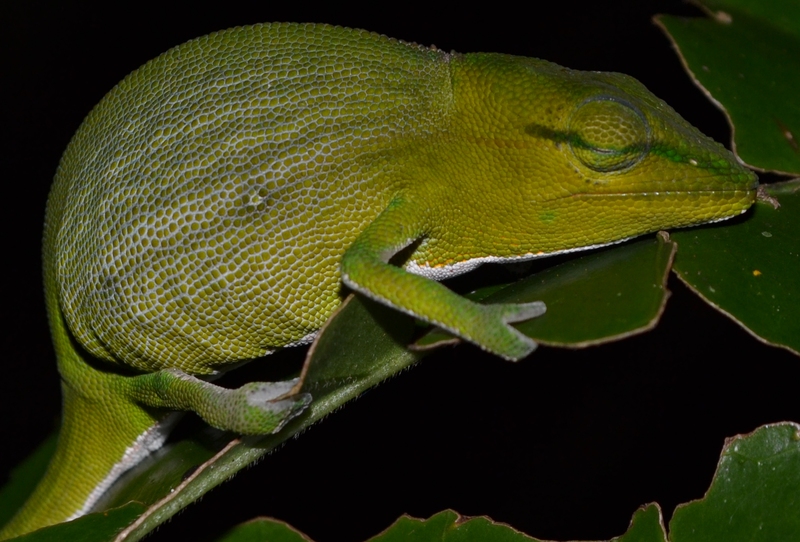 Short-horned Elephant Chameleon (Calumma brevicorne) female specimen asleep in a tree (or was). © 2015 – Joshua Ralph – All Rights Reserved. 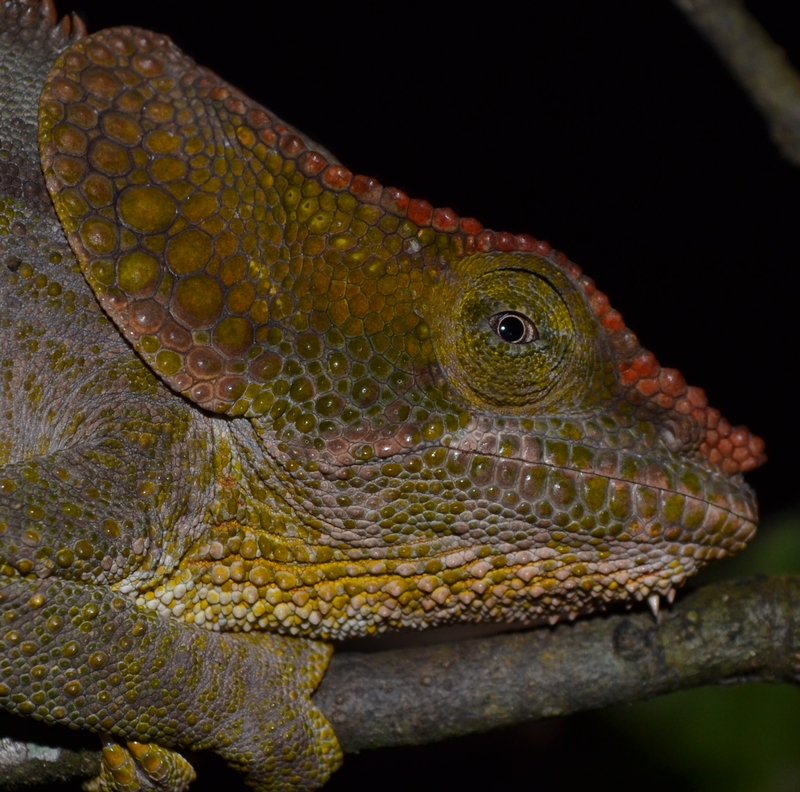 Short-horned Elephant Chameleon (Calumma brevicorne) female specimen. © 2015 – Joshua Ralph – All Rights Reserved. 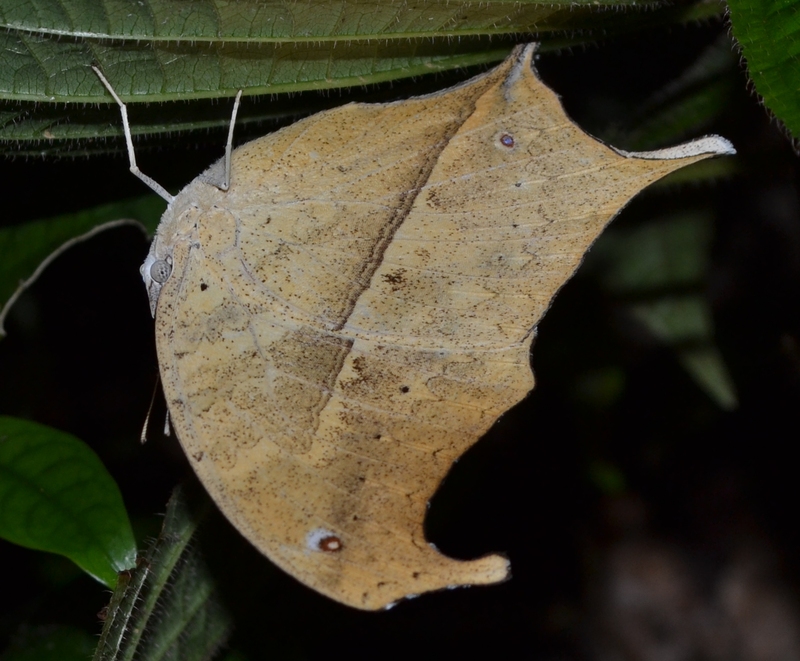 Dead-leaf Moth (Known sp.) 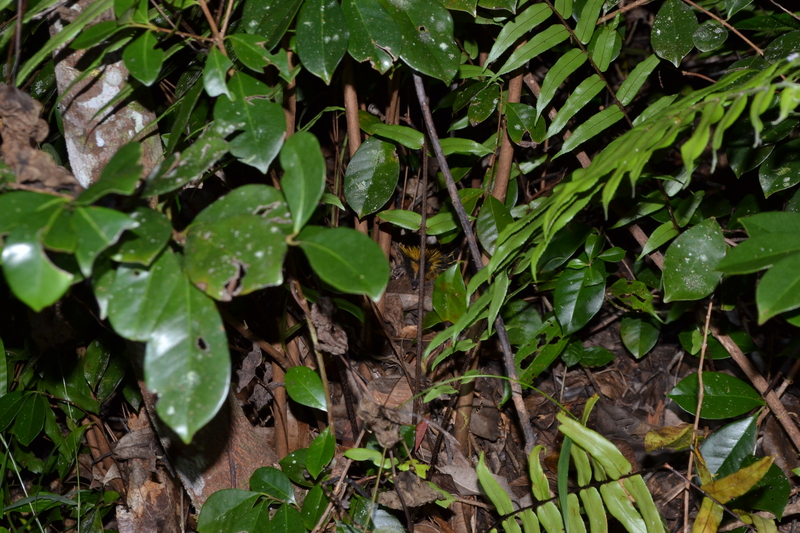 amazing camouflage, couldnt see it at first! © 2015 – Joshua Ralph – All Rights Reserved. 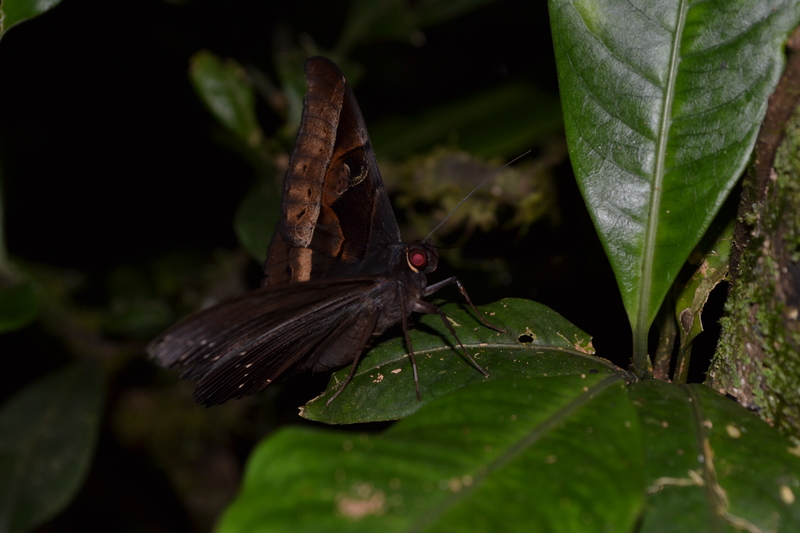 Ying & Yang Moth (Unknown sp.) 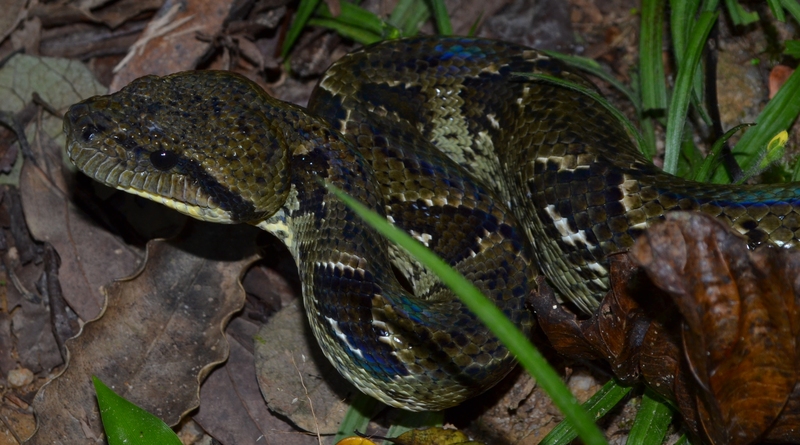 I must admit, the markings are so beautiful and cryptic! © 2015 – Joshua Ralph – All Rights Reserved. 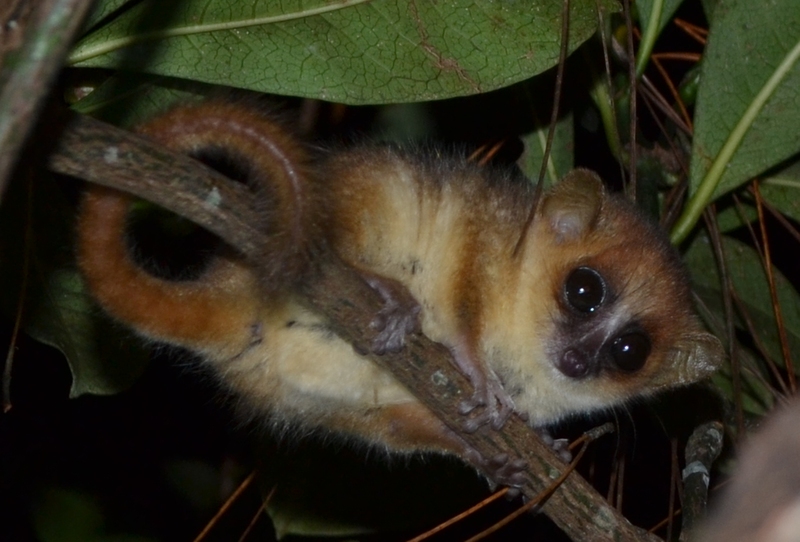 Goodman’s Mouse Lemur (Microcebus lehilahytsara) specimen, I was literally only 4ft away from this. © 2015 – Joshua Ralph – All Rights Reserved. 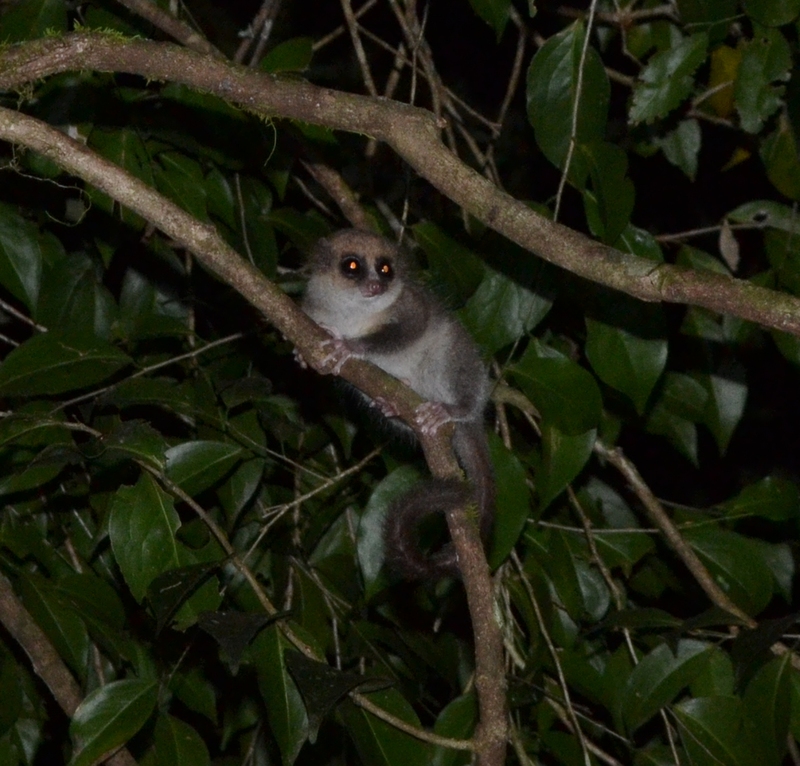 Anyway, that’s your lot for tonight, if you are wondering why these entries are so short and are not containing very much information, it is because I will write about these animals properly, within more in-depth blog posts in the future. 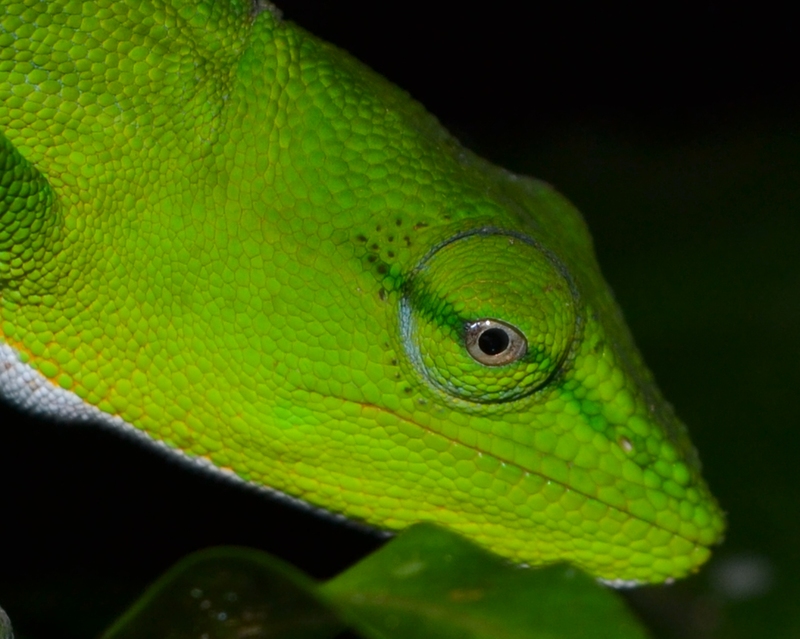 Hope you enjoyed these photographs, please give me a like, recommendation or a share!